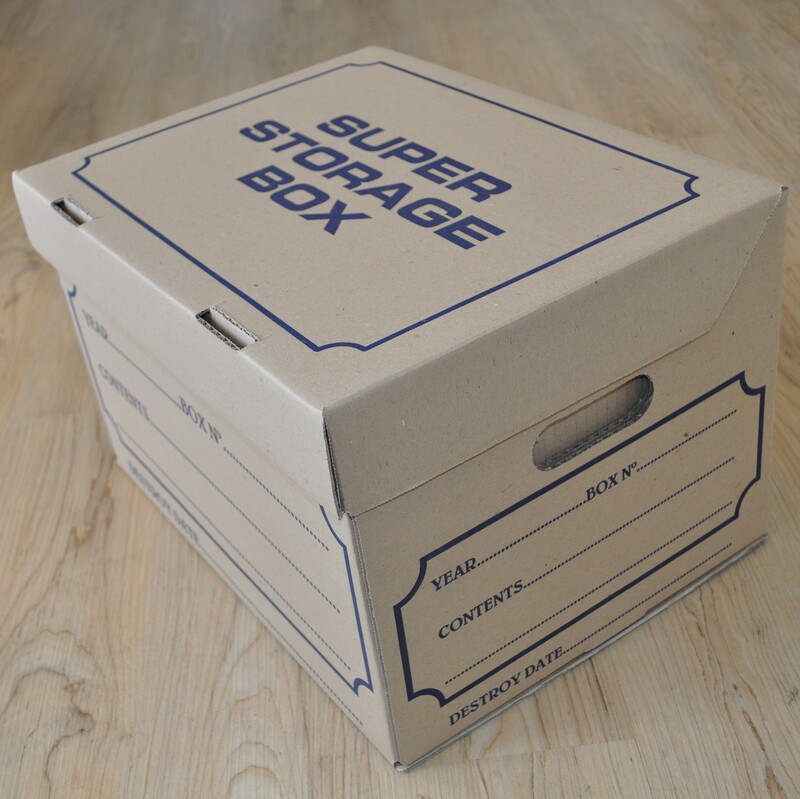 Stay organised by storing and labelling archived documents in a Super Storage Archive Box. 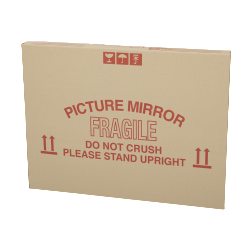 Each box has triple end walls and a double layer base to ensure contents don’t burst through when transporting. Strong all purpose storage and archive box. Fast assembly with no tape required. Double thickness base with built in carry handles and hinged lid. Designed for reliable stacking. Base will not burst through when carried, even with full 20kg load. Designed for frequent access, transportation and storage of documents. Highest stacking ability – up to 6 high. Labelling on side panels. 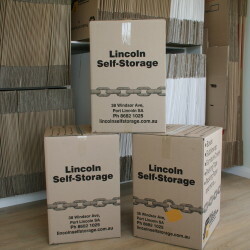 30 archive boxes is equivalent to 1 cubic meter.